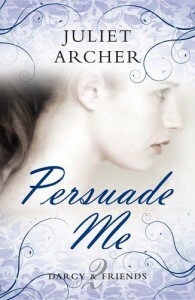 Persuade Me - Juliet Archer - review - Lorraine Hates Cliffhanger Endings! Finished last night, it took me a while to get into the style of the story. It was very similar to the original style of Austin's writing of Persuasion (which I found to be a bit of a slog to read, eventually resorting to the audio book). I left Persuade Me sitting on my kindle for a day thinking of starting another book with a more fast paced story but found that I wanted to finish it and I was very happy that I did. Characters were all believable and certainly complimented Austin's originals, but still a good stand alone book for people who have not read the original. 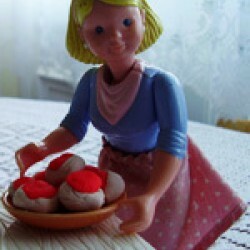 I recommend this is added to any romantic readers bookshelf.